Seeking dental care to improve the way your smile feels and functions is an important part of maintaining your oral health and feeling good about the way you look. At Redlands Family Dental, we help our patients limit the health effects caused by decay and lost teeth with restorative dentistry in Redlands, CA. When several teeth in your smile have been compromised by tooth decay, accidents, or injury, your treatment needs may involve a comprehensive plan. Dr. Cesario and his team help patients find comfortable, aesthetic, and functional solutions for complex problems with full-arch dentures and metal-free partial dentures to replace any number of missing teeth. 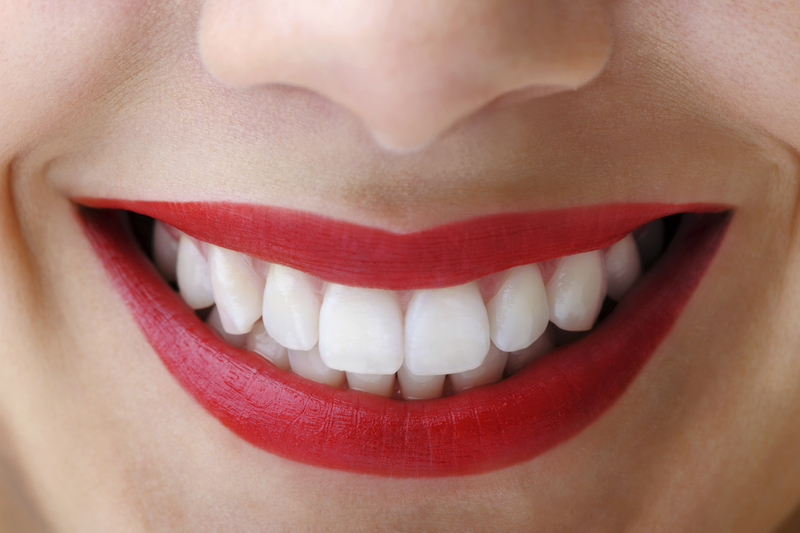 Our full mouth restoration treatments can also correct broken and decayed teeth through the use of multiple crowns. For patients interested in advanced care for missing teeth, our Redlands restoration treatments also include providing prosthetics for dental implant posts. 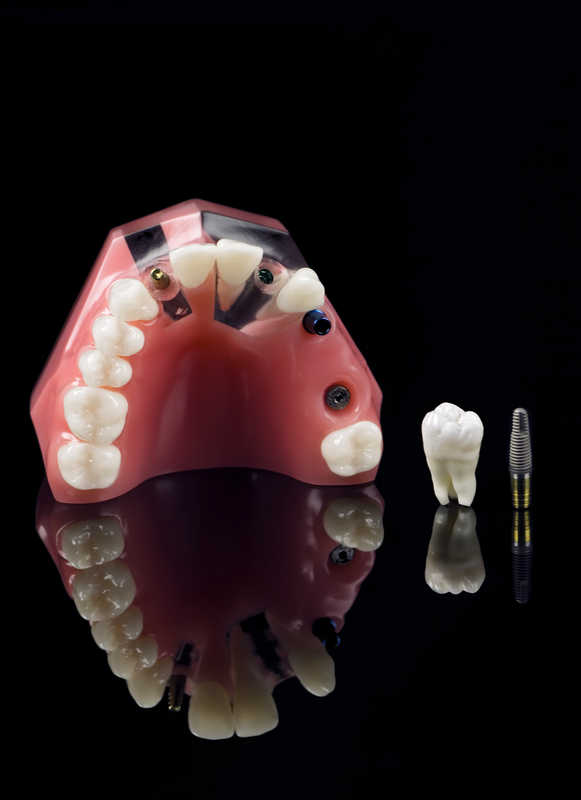 Our implant restorations include crowns, bridges, and full overdentures that attached securely to implants. These implant-based prosthetics provide for the ultimate in treatment longevity and natural fit and feel. If you are struggling with missing teeth, you don’t have to deal with uncomfortable, removable prosthetics. Our dental implant restorations allow you to enjoy replacement teeth that feel and function more like your own and are a long-lasting part of your smile. The key to providing high-quality dental restorations that support longevity of care involves staying on top of the latest technology and procedures. Our restorative dentist, Dr. Cesario, helps patients enjoy renewed smiles for many years by offering long-lasting materials in crowns, bridges, and implant restorations, utilizing metal-free and pure porcelain components. At Redlands Family Dental, our mission is to support lasting oral function and health through quality dental restorations that stand the test of time. Whether your dental restoration needs are straight-forward or require complex treatment planning and care, Redlands Family Dental can help. For more information on dental restorations with crowns bridges, and implant-supported prosthetics, contact us at our office for your consultation or to schedule an appointment!